The phrase “People don’t plan to fail, they fail to plan” is very true for businesses. For start-ups and small businesses, the company’s stability is a matter of life and death. Planning what they need to do and how to do it is essential. This is the reason why Business Continuity Management (BCM) is important. Identifying threats and problems that the business or company will face in the future is vital in every step of the way. To avoid bankruptcy and failure, one must create a business contingency plan. It is one way to build resilience and ensure a business’ safety. When we say risks, we do not only mean the financial type. 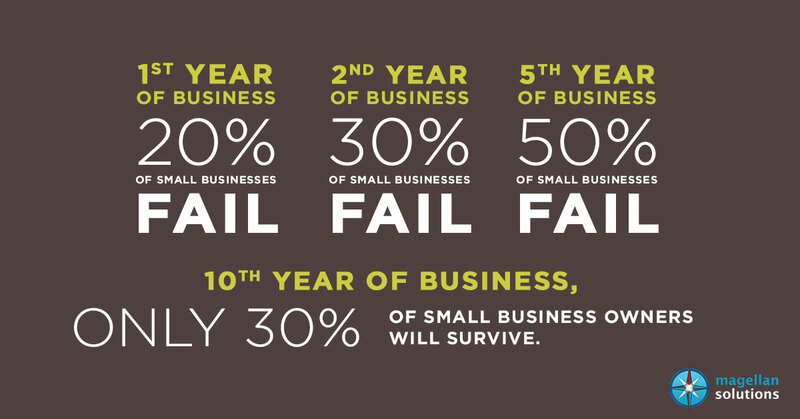 There are many other risks that could lead to the failure of a business. One example is a natural disaster when a business or a company is not prepared for it, it could be a problem. Natural disasters are hard to repel and cannot be ignored. It is not like other problems that you could actually foresee. Another type is the lack of employees and customers. Now, even before creating the business or company, you have to make sure that you have these two elements. However, it is safe to say that when you build a company or business because of a trend, your company might be in trouble. 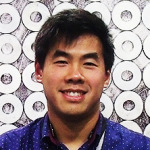 You cannot sustain everything because as new trends emerge, your business might be forgotten. Dun & Bradstreet stated that only 37 percent of businesses survive during the first four years when they have 20 or fewer employees. They also stated in their report that only nine percent survive in the following six years. Meanwhile, for restaurants, it is much harder to survive as only 20 percent of it gets through the first two years. The ones that failed closed due to different reasons. Ten percent closes involuntarily while the 90 percent closes because of low income, more effort but with less result. Included in the list is the lack of a business model. That is the same with the lack of BCM or business continuity management. When start-ups and small businesses have a laid out plan, when they know the problems and can foretell the future issues that they might face, it will be easier to do business. 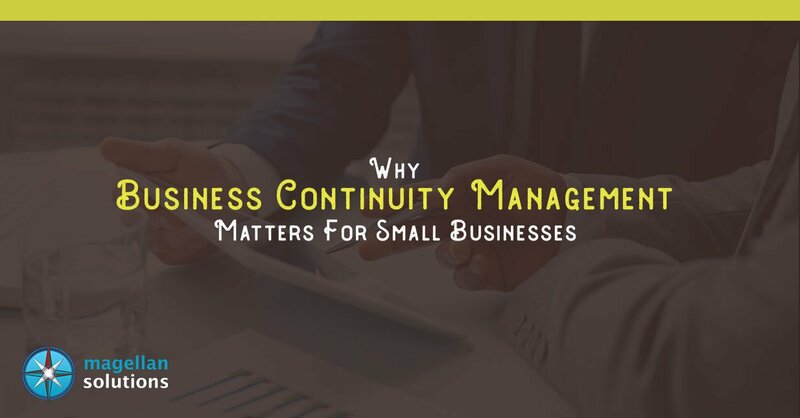 Though business continuity management is mostly used in IT departments and businesses, it is better for other types of businesses to try it too. To solve the problem or at least find what the problem is, it starts with the very head of the company, according to Eric Krell, the author of “Business Continuity Management” study. Even if the problem is as simple as losing an employee or as tough as encountering a cyber-attack, a good business continuity management plan will solve everything.